Which is just fine with Luke, son of the household and battle-scarred veteran of Dunkirk. He's had his heart broken already by a flighty nurse. His mother can't help worry about him - but she's got more than enough on her plate with her youngest children, the teenage twins, who don't see why a war should stop them having fun and achieving their ambition to go on the stage. 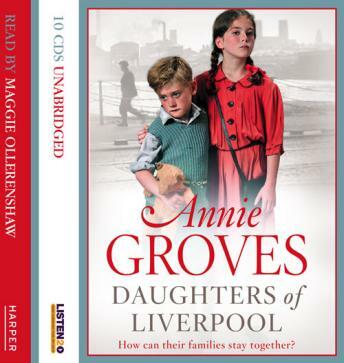 Then the bombs begin to rain in Liverpool in earnest and everyone, from oldest to youngest, must realise what matters most in life.